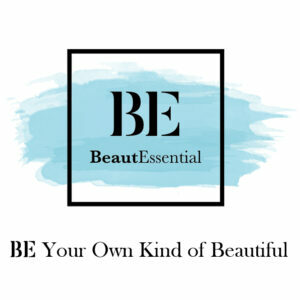 BeautEssential – Ireland’s New Bespoke Online Beauty Store Has Arrived! Ireland’s NEW bespoke online beauty store for all your Essential cosmetics, skincare, haircare, fragrance and much much more has officially launched and we are already hooked! BeautEssential.com is set to become the countries new go to online beauty site. 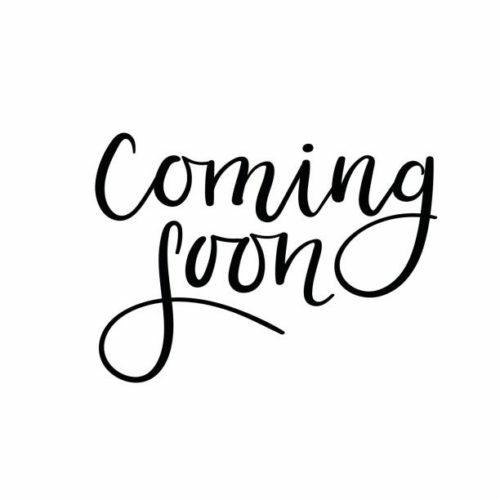 Bringing you the best of Irish homegrown beauty, amazing niche brands along with dedicated support, reviews, and help to choose the right products for you we can guarantee you are going to love it just as much as we do. 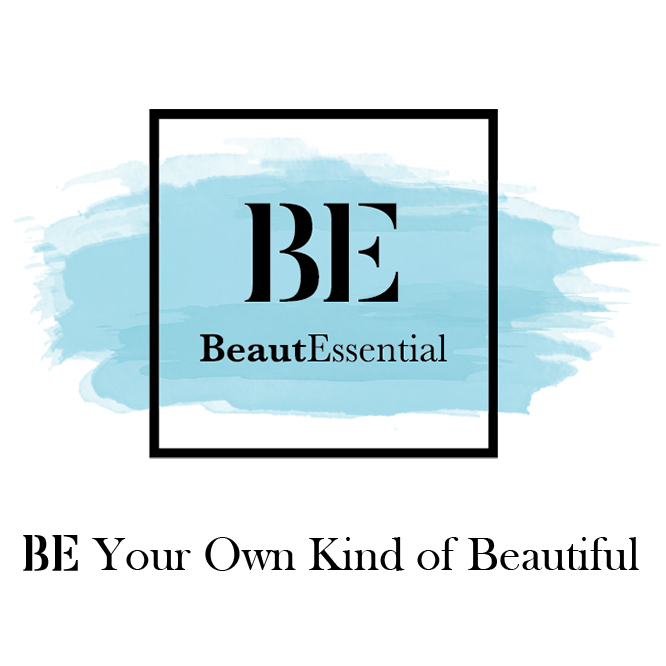 Keen to support Irish brands, the team behind BeautEssential.com have created a platform which does just this as well as incorporating products from around the world to give you a beauty shopping experience that you just can’t get anywhere else. Some of our personal favourites include Bellamianta, Note, Powder & Pout and SoSU by Suzanne Jackson to name a few. Lisa McDermott is best known for her success as the co-creator and co-founder of Irish Cosmetic brands, Bellamianta and Iconic Bronze. 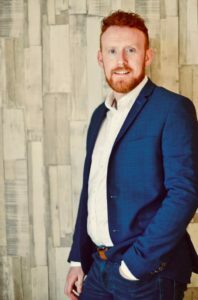 John Doherty is co-owner of Powder ‘n’ Pout Cosmetics. 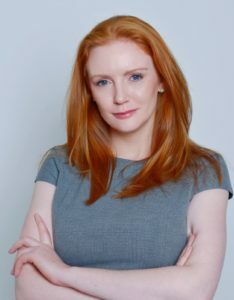 Colette Doherty serial entrepreneur has a background in marketing and the financial services and recently left S & P Global in London. Previous Bridal Talks – Our 1st Event!